This is what two weeks on the Ice Run in Siberia looks like. 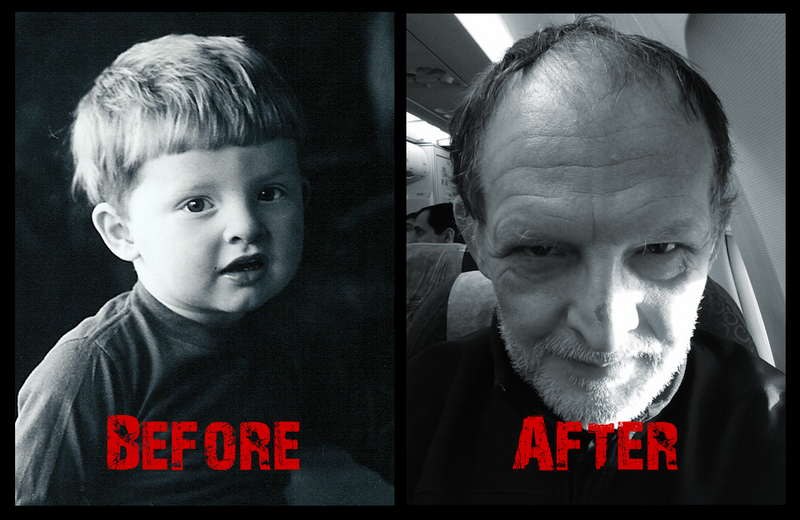 The youth on the left transformed into the shattered hull of a man on the right after a mere 17 days in Russia. We have confirmed through DNA testing that these are indeed the same individuals. Medical researchers are asking, how is this dramatically accelerated aging possible? In an unpublished report Prof. Heinz Schnitzengruben of the Allgemeine Forschung und Motorradfahrer Entwicklung Institut, in Arschloch, Bavaria, made an empirical analysis of both the causes and mitigating factors effecting this poor lad's condition.